FSSAI urges restaurants to voluntarily display calories. Hyderabad: Hyderabad restaurant owners are not complying with the new calorie count directive introduced by the Food Safety and Standard Authority of India. The FSSAI as part of its ‘Eat Healthy movement’ has asked all restaurants to voluntarily display the calories per dish on the menu. Also, to promote healthy eating habits, it has asked eateries to reduce the quantity of salt, sugar and fat (in the form of unsaturated edible oils) in the food served. Hyderabad-based restaurant association welcomes the reduction of salt and sugar but said it is difficult to display the calorie count as dishes are made of a variety of ingredients and it would not be possible to calculate the right calorie count. It has been two days since the directive was issued and so far no hotelier has changed the menu card. 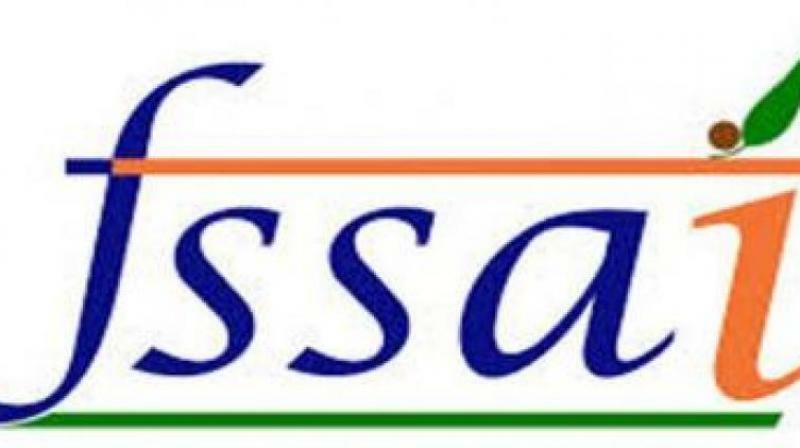 On July 10, India’s regulatory authority FSSAI, the food industry, public health professionals, civil society and consumer organisations, met in New Delhi to chalk out ways to improve public health, under the ‘The Eat Right Movement. FSSAI officials asked food businesses to reformulate their products and provide nutritional information to consumers. "The edible oil industry, bakeries and ‘halwais’ agreed to phase out trans-fats by 2022, major food companies pledged to reformulate packaged foods to reduce the level of salt, sugar and saturated fat. In the food services sector, restaurants should provide healthier food options and must introduce menu-labelling, the statement read. Navesh Reddy, a hotelier, added, "The recipes of dishes on the menu in a restaurant are not standardised, so it will be a huge challenge to mention calorie count of dishes on the menu." Not many hoteliers were even aware of such a directive from the country’s food regulatory body.